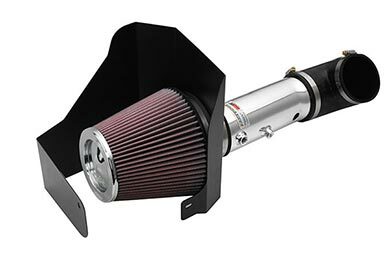 K&N 69-3517TS - K&N 69 Series Typhoon Intake Systems - FREE SHIPPING! I have had my K&N Typhoon CAI on my vehicle for about 2 weeks now. The most impressive thing about it is the sound. It sounds awesome. The HP gains are well noticeable as well and last but not least the MPG increase. Highly recommend this CAI to anyone. Product was well packaged with necessary parts and instructions for installation. Had the benefit of a u-tube video for installation on exact same make and model vehicle which helped a lot. When u-tube was not clear we were able to determine next steps using instructions and schematics from k&n. positive experience that went pretty smooth. 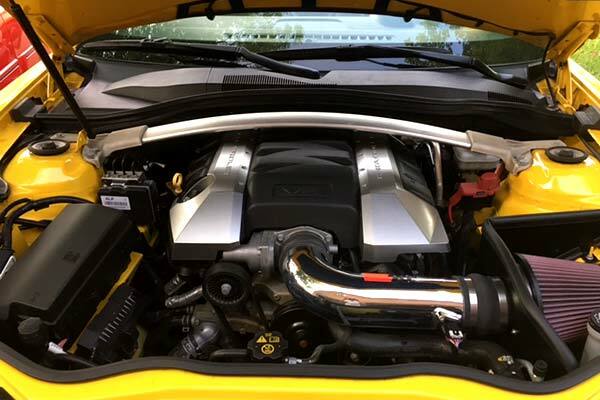 After installing the K&N 69 series typhoon intake system I was amazed, it gave my vehicle more air flow and Horsepower and it sounds beautiful. Got the intake system for my 2016 for focus titanium, fits like perfect and installation was easy. Only about 1½ hours with minimal tools. Sounds amazing as your engine revs are climbing. Also seen an improvement in fuel efficiency by about 5MPG so far (1 week of use). Recently I installed this item. Right off the bat, the sound is awesome. I have noticed slight gains in acceleration, but nothing too crazy. There has definitely been a drop in mpg, even while driving like a granny. I have also noticed that the gears don't automatically shift as smoothly. I'll most likely be upgrading the exhaust and then reprogramming the cpu to accommodate. Great part for my 2012 ford focus. Some parts were alittle snug to fit but overall I am very happy with the product. Fast shipping too. 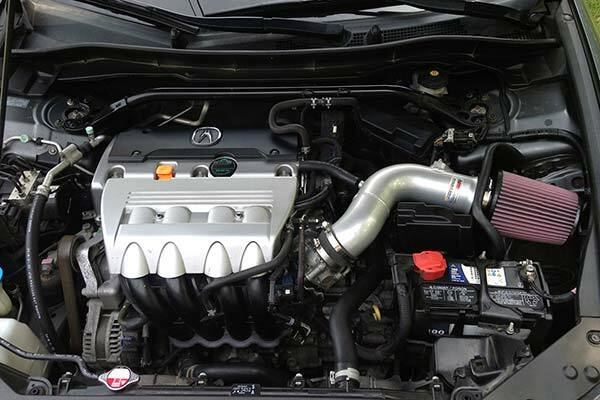 Made a great gain in power and better throttle response. It gave the car a nice little growl when I push the throttle. Istallation was kind of a pain and the hose does not fit over the MAF sensor. All in all it's a good part. Easy installation. Great instructions and video. Great sound added and we can see the difference in the acceleration. Highly recommend. Nice engine tone. Better throttle response. Added slight M.P.G. increase, possibly more but due to nice engine tone I can't stay out of it. 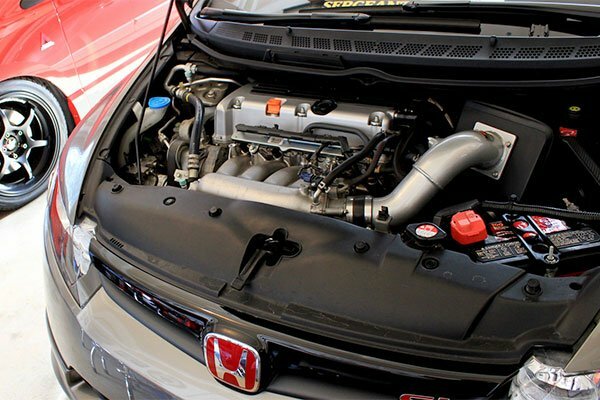 A great look and a great sound from under the hood. The engine runs up the tach much more readily and pulls a bit stronger. A little better mileage too when I can keep my foot out of it. 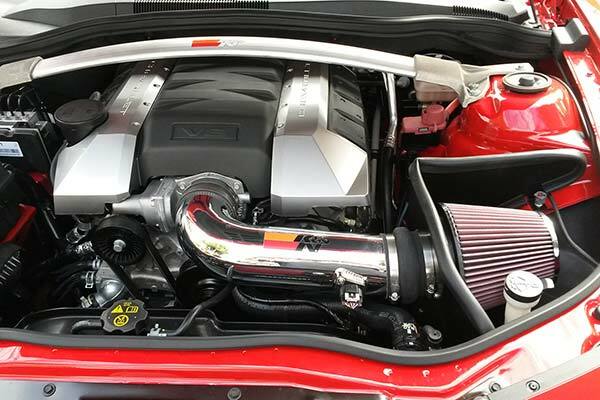 This has improved the throttle response, gas mileage and power but it is loud. 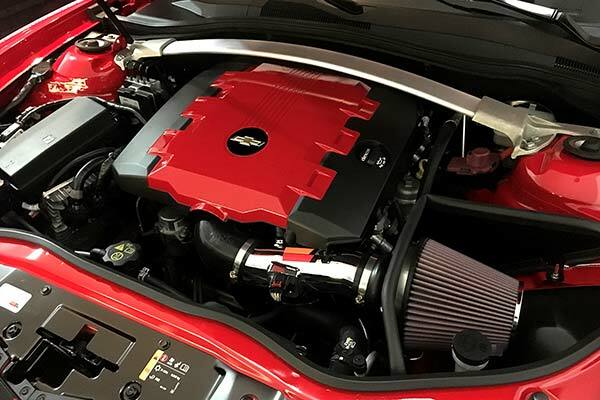 There's a nice growl from under the hood. Under certain throttle conditions it is quite loud though so just be aware. Easy to install and looks great. 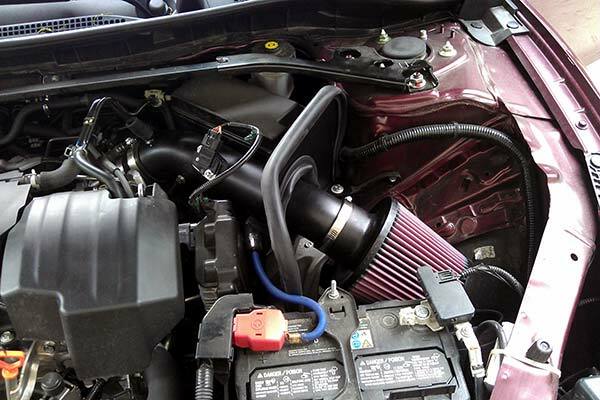 Allows more air to increase performance. I'm satisfied. Installed this on my 2014 Ford Focus. 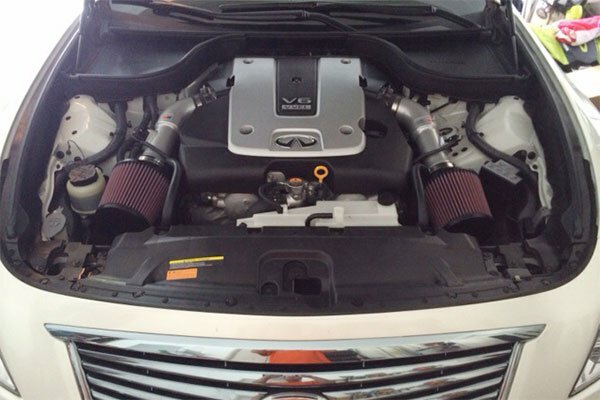 Installation was a breeze and notice an improved throttle response and sounds very healthy now. 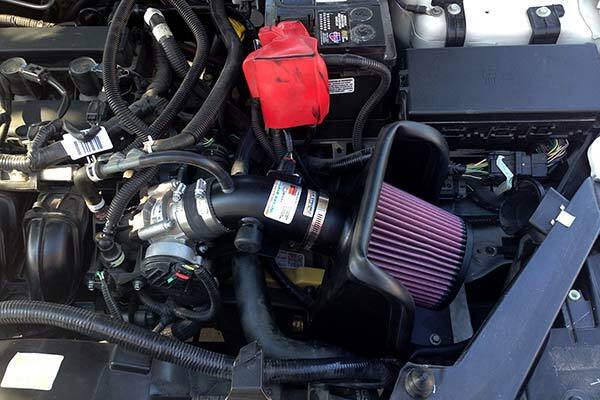 This was the 5th K&N COI I have installed in various cars an trucks. Fairly easy to install. Quality product. I will install more of these in the future. Both of my grown sons are now believers in these systems. I have only had this installed a few days ago now, the car has better throttle response and a little better pick up, have not noticed any change in gas mileage yet. 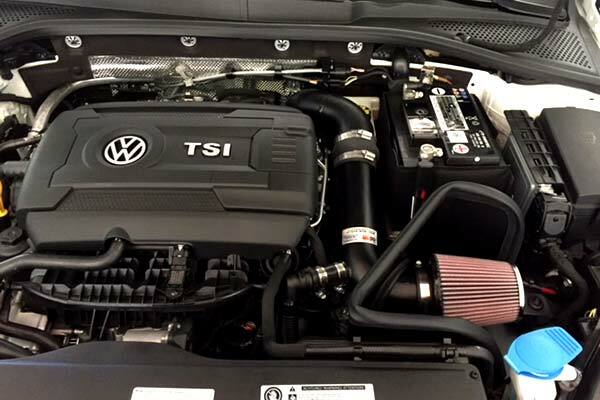 There is more motor noise coming from the engine compartment but not bad. The installation instructions have a bit to be desired could be a little clearer. I would recommend this product who wants add a little bit pep to there Focus. I have been using K&N products for 20 plus years and have not been disappointed yet. 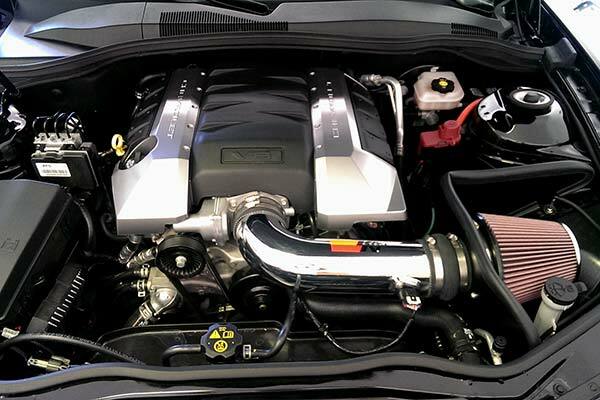 2014 Ford Focus Titanium - always use k&n! This is a nice kit, and I've used these on several vehicles. Don't over tighten the filter, because it will cause it to slip off. Other than that, everything lined up perfectly, and look forward to all the driving with it. Thanks! This intake is easy to install, great price and awesome sound and response. Loud. Nice deep sound you won't regret the purchase. 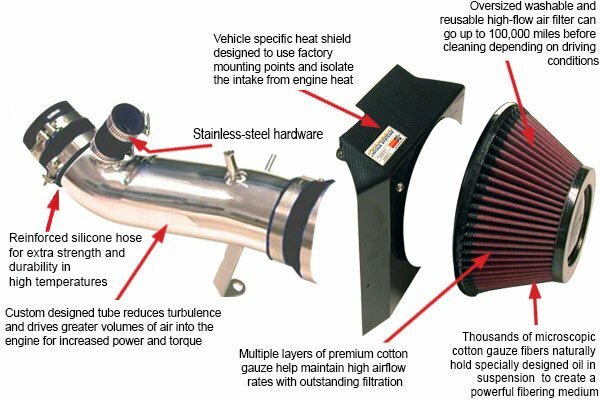 This intake is a great enhancement for the Focus. Instant mpg's and smoother take off. Plus, the sound it makes is great. Well worth the money. I installed the system in about two hours. It was amazingly easy. At first, my fuel economy plummeted 5-6 MPG. I have not been able to drive the car much since, but it appears to be coming back. The only real complaint is the noise level. Wow! 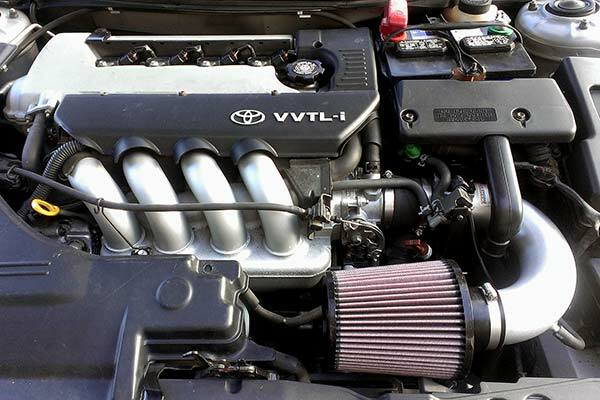 I've installed K&N systems on seven different cars and the intake noise was actually kinda cool. This one is ridiculous. I'm going to work with some acoustic treatments to see if I can get the noise level to be at least reasonable. This was my first car mod ever! It was a bit difficult but since I have never dabbled in this type of stuff I feel like it should be expected. Probably easier for a veteran. I do notice a speed increase after 3500 RPMs and also it sounds amazing. Much more throaty and fierce sounding. You won't regret this purchase. Reference # 767-604-285 © 2000-2019 AutoAnything, Inc.